China has caught up with Japan as the Asia powerhouse for the biopharmaceutical industry, according to a new report and survey from global management consulting firm, L.E.K. Consulting. The report, Heading East: Biopharma International Expansion to China and Asia, was developed by L.E.K. along with the US-based industry association BIO. According to the survey, while 86 percent of respondents said they are interested in China, three-quarters do not want to enter it alone. They prefer to partner with a Chinese firm or one from outside China that has aready made inroads in the market. Drug regulatory reform, pro-biotechnology trends, new intellectual property rights protection and increased public and private investment in China are contributing to the market’s rising attractiveness, says the report. This is on top of the significant growth in spending on prescription medicines. In 2017, the value of the Chinese market was US$123 billion. It is expected to reach US$160 billion by 2022. In fact, China is expected to contribute US$37 billion - 13 percent - of overall global prescription medicine growth over the next five years, according to L.E.K.’s analysis of IQVIA data. “There are many ways for biopharma companies throughout the globe to tackle China and the broader Asia region. The geographical distances may be vast, but the regulatory steps and cross-border collaborations are bringing the markets closer. The key is to get started,” said report co-author Helen Chen, L.E.K. managing director and head of China and Asia life sciences. Three to four million cancer patients are treated in China each year. It accounts for 37 percent of lung cancer, 44 percent of stomach cancer and 52 percent of liver cancer patients globally. It also has 110 million diabetics and another 500 million pre-diabetics. This represents three out of five of the world’s diabetics. 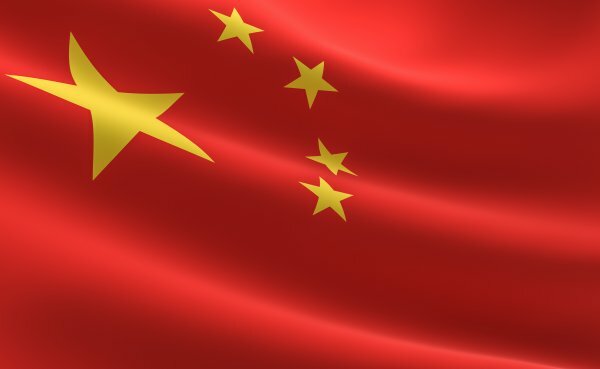 Yet according to the survey, while nearly all biopharmaceutical companies are interested in China, only 22 percent say it is their number-one priority. The survey found that nearly all biopharmaceutical companies - 91 percent - pursuing joint ventures and out-licensing in China prefer a deal with upfront payments, royalties and milestones. Those considerations can be more important than sales and R&D criteria. The number of deals relating to China has surpassed the number covering Japan. However, Japanese licenses still have higher values, according to the report. Over time, the China deals will naturally grow more valuable, the report authors say. “Over 90% of the biopharmaceutical industry is made up of small, emerging companies. This ‘Heading East’ report gives them a valuable primer to begin to think about the globally important China and Asia markets which can add significant value to their portfolios,” says Joe Diamond, executive vice president of international affairs at BIO. The L.E.K. survey was conducted during early 2018 and included 88 qualified responses, completed by senior executives from firms of all sizes from the US, Europe and Asia.